There’s a signal for everything. A signal that defines a call. A call that whispers to you about something. Something you must do right now! No! This post won’t be any deep philosophical discussion. It will be just a normal discussion to understand when is the right time to consolidate your credit card debts. Most people get confused as to whether or not they should consolidate their debts, or just keep on doing the old school budgeting to pay off credit card debt. But let me tell you, your finances do give signals from time to time, for you to understand that it’s high time you should put an end to your debts. 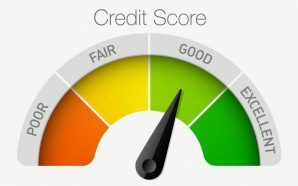 Believe it or not, your credit report says everything. If you can pretty well scrutinize your report, then you can figure it out easily that whether or not debt consolidation is the immediate option for you. People choose debt consolidation not only when they can’t pay off their debts, but also due to other tertiary issues. Such issues can be harassing threat calls from creditors and collectors, or interest rates on credit cards are being abnormally high! Creditors are not always the good guys! 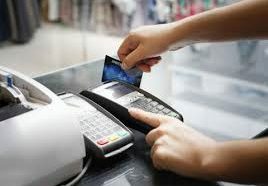 If your outstanding balances on credit cards are really high, then creditors might enter into a big profit zone. That’s exactly when they want you to skip your payments and earn more on interests! 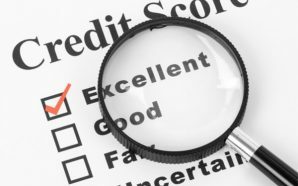 So, even if you do your monthly payments, creditors may not update the same on your credit reports. At times they can even start to impose unethical penalty charges! If they want they can even take advantage of any skipped monthly payments and increase your interest rates. Therefore, if you are sensing any of such fraudulent activities then you should not hesitate to consolidate your debts. 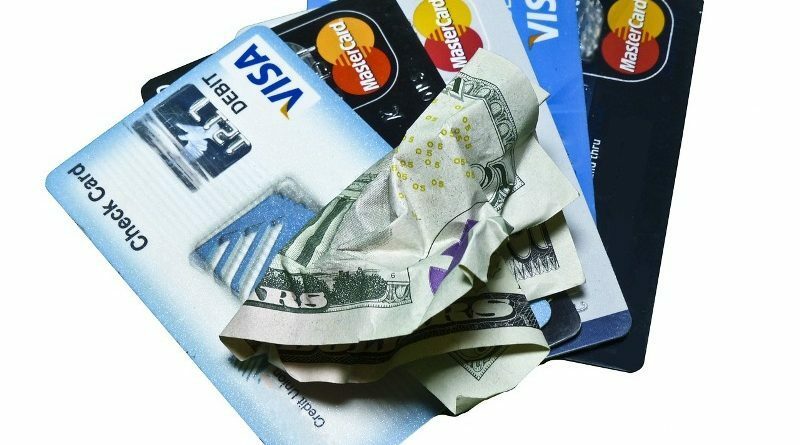 This is the best way to understand whether or not you should consolidate your credit cards right now. The DTI ratio checks the balance between your income and debts. Your total debt divided by your total income, then multiplied by 100, will give you the total DTI ratio in percentage. If you see that your total DTI is crossing 35%, then you are in the red alert! This indicates either your debts are too high or your income is too low! Whatever, it is, it means your income is not adequate! It’s not that you can’t deal with debts on a low income, in the normal ways…. but, it’s easier if you choose a good debt relief option. By a good debt relief option, I obviously mean you should consolidate your debts. Debt consolidation will help you to adjust your payments based on your affordability. So, you will be getting a payment plan. Also, it will stop those harassments from creditors and collectors, as once you sign for debt consolidation, the consolidation company will handle your debts on your behalf. You, on the other hand, will just do a single monthly payment to the company, which will, in turn, be disbursed to your creditors by the company! This is the last point that I will cover, but it is also a very crucial one. Your personal finances are all about your savings, investments, retirement plannings and so on! If you see, that due to your credit card payments, you can’t save the desired amounts each month, or your other liabilities are not getting much attention, then it’s definitely time for debt consolidation! As discussed earlier, debt consolidation will be arranging your debt payments as per the most suitable payment plan given to you by the company! Therefore, you will have ample room left to dedicate your time and money for other obligations like savings, retirement and so on! However, at the end of the day, it is completely up to you, as to whether or not you would consolidate your debts. 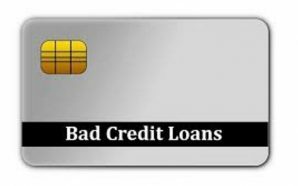 If you think that you can pretty much handle your credit card debts without debt consolidation, then you are completely free to do so. But, if you can hit debt consolidation just when the time is right, then not only will you wash away your debts pretty fast, but also you will save loads on your monthly payments! Hence be wise and consolidate your credit card debts, before it gets too late!